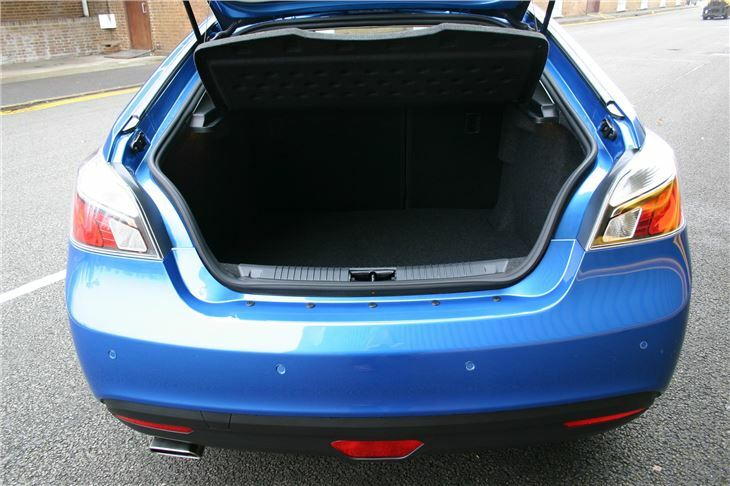 Spacious cabin with enough room for a family and a large boot. Decent performance and handling. Much improved from 2015. Lacks quality. Lots of irritating quirks. Engines are gruff. Still not the most compelling purchase even after updates. MGs no longer assembled in the UK. You could be forgiven for thinking MG was dead and buried but you’d be wrong. The brand has been revived by Chinese company Shanghai Automotive Industry Corporation (SAIC) and you can now buy MG models in the UK again, the largest of which is the MG6. Initially there were two engines – a 160PS 1.8-litre petrol and a 150PS 1.9-litre diesel. Both offered fairly strong performance, with 0-62mph times of less than nine seconds. However, emissions and fuel economy figures lagged behind rivals - the diesel emitted 129g/km and the petrol a distinctly unimpressive 174g/km. 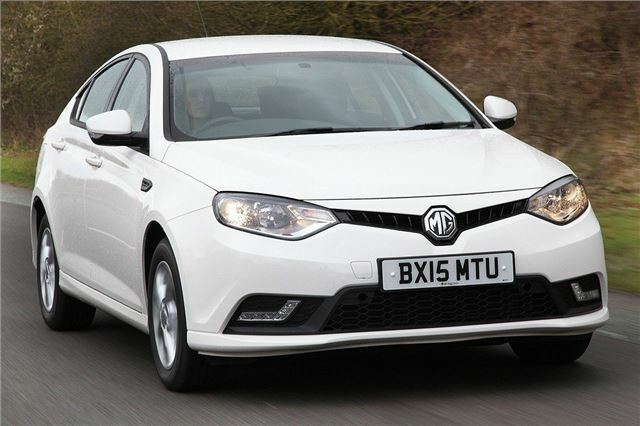 From 2015 the MG6 is much improved and the petrol engine has been dropped. The diesel now has emissions of 119g/km and economy of 61.4mpg, which isn't class-leading, but is far from poor. Performance is reasonable, with plenty of in-gear torque, but refinement could be better. 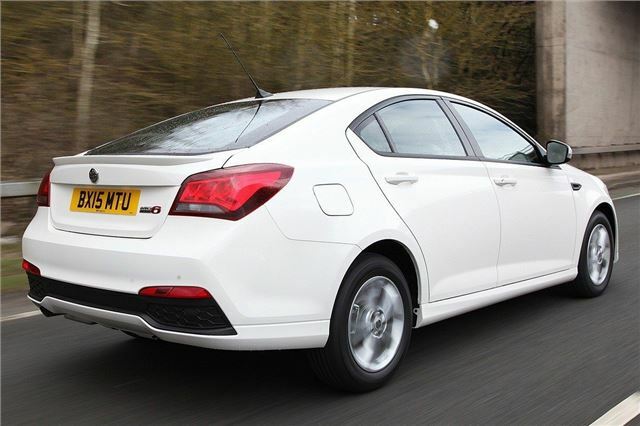 The MG6 is reasonable to drive, with suspension that blends good handling and ride comfort, while the steering is fairly well-weighted and accurate. 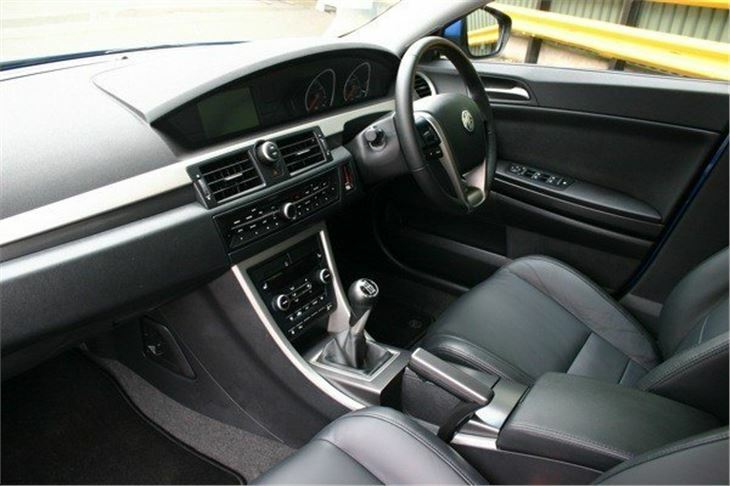 Perhaps the best aspect of the MG6 is the cabin, which is spacious for a car that costs from less than £14,000. There is room in the back for two adults, plus there is a large boot. Material quality isn’t too bad, but the 6 is let down by irritating quirks like a confusing, unresponsive infotainment system and stranger push-start key sysetem. Fortunately the bizarre handbrake lever that traps your thumb has been replaced with an electric parking brake in updated models. Standard equipment isn’t too bad but to get luxuries like navigation and leather you need a higher equipment grade. 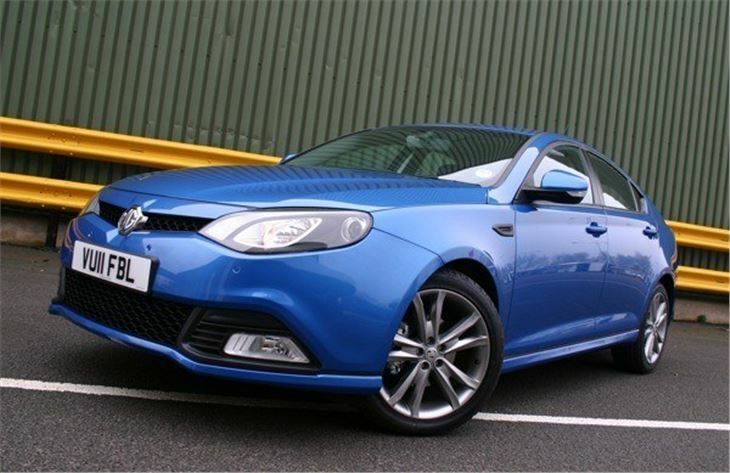 Thankfully MG listened to early criticisms of the 6 and lowered the starting price to a £13,995. Even so, if you can make do with a slightly smaller car there are plenty of choices out there that are superior. 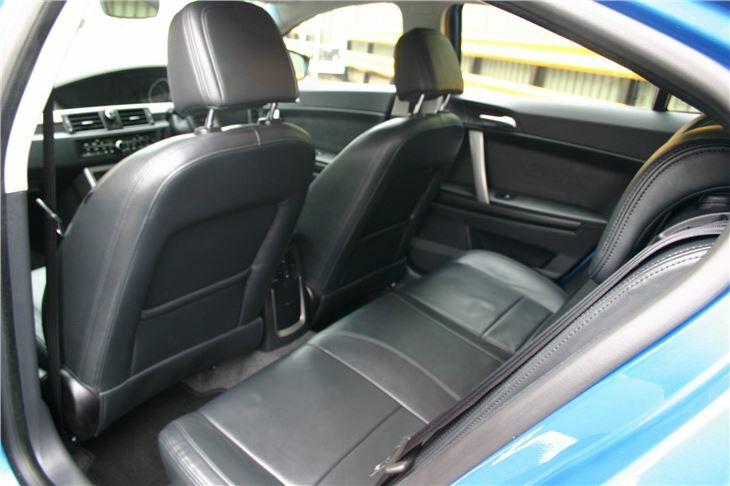 A Ford Focus is better to drive and better made, while a Skoda Rapid offers almost as much interior space for similar money. A surprisingly good car that encompasses the MG brand of value-for-money handling and performance.